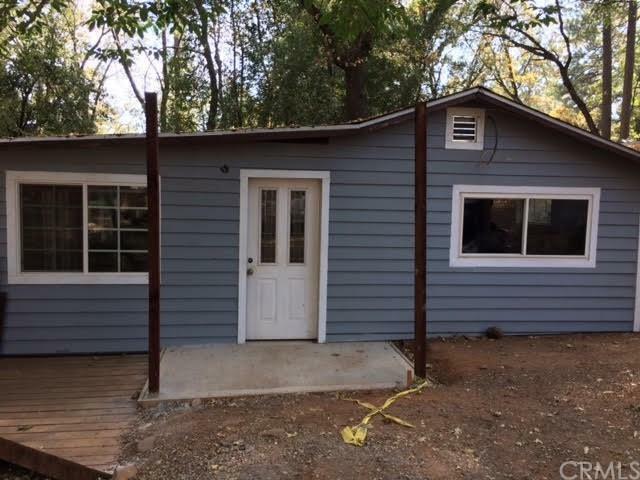 Great investment - two single family homes - 1 lot - never vacant - good tenants - Both houses have been updated/total remodel - 1522 features 2bd - 1 bath - approx 890 sqft. 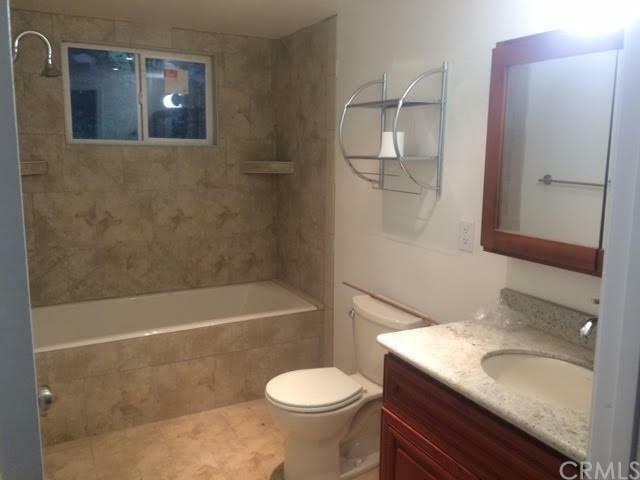 Tenant pays $1000 per month - 1520 features 1 bd - 1 bath - approx 500 sqft. Tenant pays $850 per month. 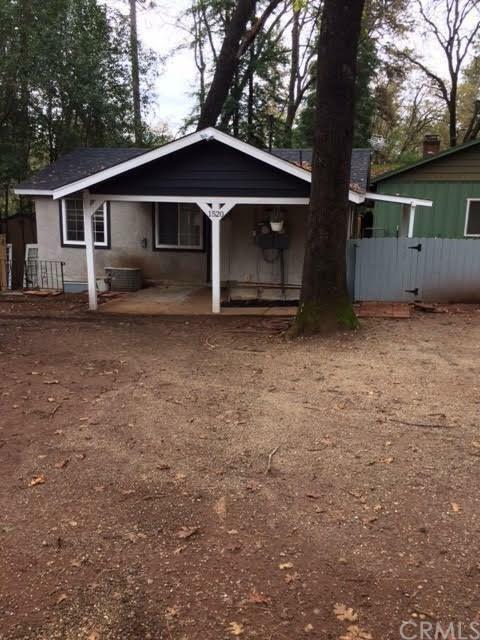 Great investment - two single family homes - 1 lot - never vacant - good tenants - Both houses have been updated/total remodel - 1522 features 2bd - 1 bath - approx 890 sqft. 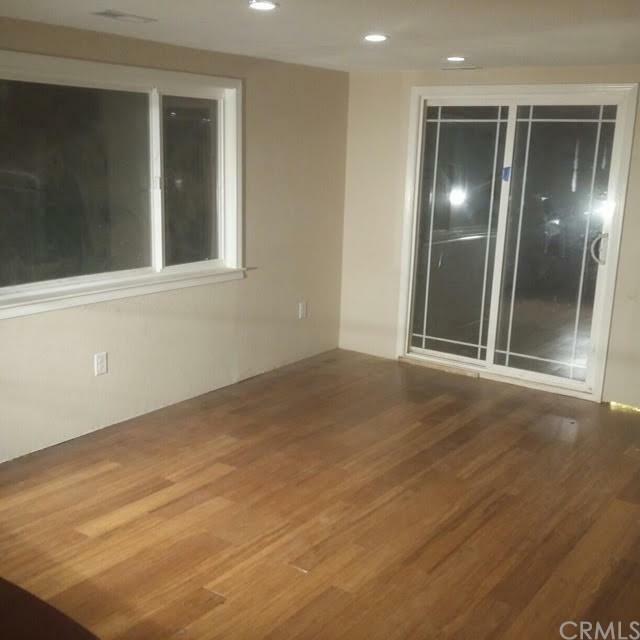 Tenant pays $1000 per month - 1520 features 1 bd - 1 bath - approx 500 sqft. Tenant pays $850 per month. Listing provided courtesy of Reciprocal Office Chico. Listing information © 2019 San Diego MLS, Inc.